Awesome, Marta! What a fun post. We have used index cards a lot in our home, but not as much recently. 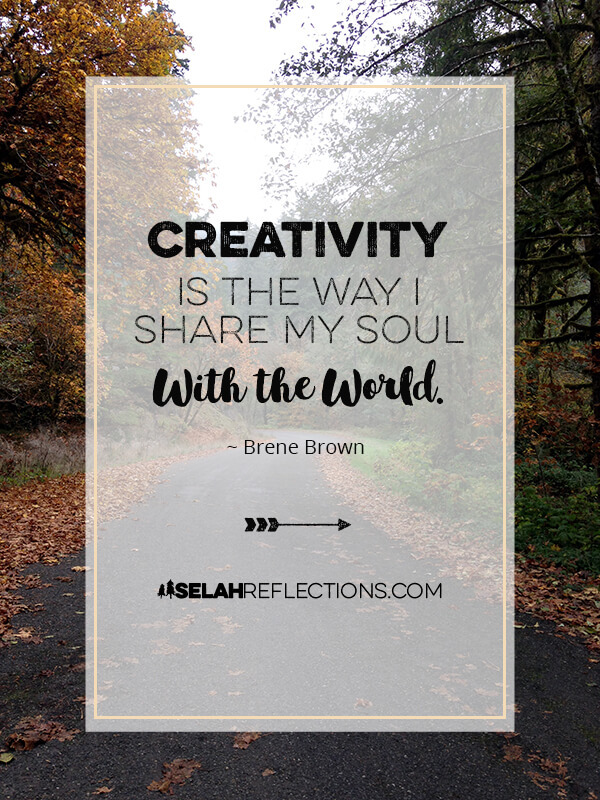 I think one of the reasons they can unleash a bit of creativity and clarity is that they are small and seemingly unimportant—you don’t feel writer’s block like you might with a larger piece of paper, and you don’t feel like you are ruining anything. 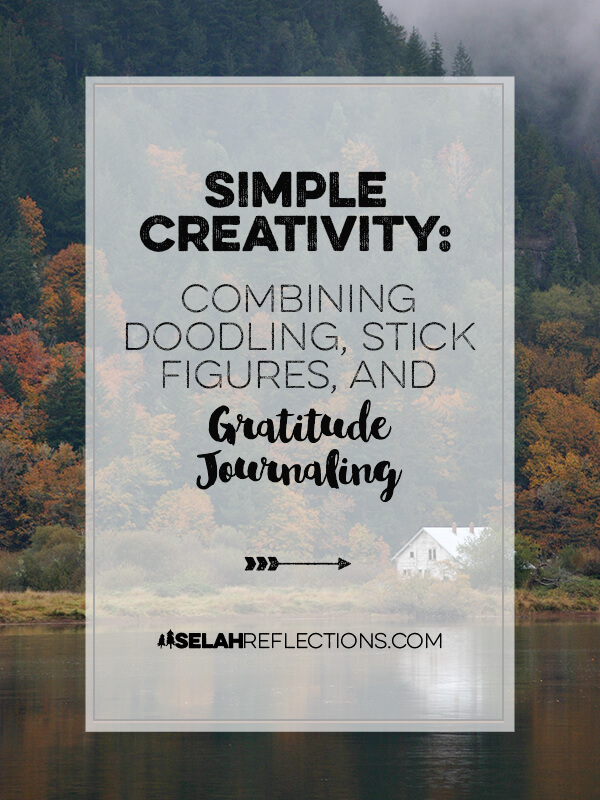 I appreciate how you pulled so many topics into this post so seamlessly—journaling, gratitude (journaling), Jennie and her book coming out, doodling, creativity, using little bits of time, learning, making connections…wow!! Very fun. Oh—and I subscribed to Jennie’s website to be notified when her book comes out on Sunday!! 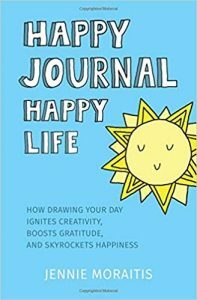 I think you will really enjoy the book it was fun to read and I loved the examples sprinkled throughout the book. That is one thing I like about the index cards, small and not intimidating which definitely helps with 1) not needing a ton of time to use, and 2) does not feel like a big blank page staring at you. Glad you signed up for her list to be notified!